FARMERSVILLE – Movies have the power to inspire us in ways that books and music can’t. The combination of emotion, action, score, sound, and direction all contribute to an experience unrivaled by other forms of entertainment. But these experiences can either be extremely negative or extremely positive depending on the film. In an effort to spread the Word of God and provide a positive outing for local families, the Church of God of Prophecy in Farmersville is holding movie nights this summer at Veteran’s Park. Gustavo Azola, youth leader for the church, said the movies began on July 21 with “Wonder.” Based on the New York Times bestseller, Wonder (2017) tells the incredibly inspiring and heartwarming story of August “Auggie” Pullman. Born with facial differences that, up until now, have prevented him from going to a mainstream school, Auggie becomes the most unlikely of heroes when he enters the local fifth grade. As his family, his new classmates, and the larger community all struggle to discover their compassion and acceptance, Auggie’s extraordinary journey to overcome his fears of being accepted will unite them all and prove you can’t blend in when you were born to stand out. “This is the first time we have done this and we wanted to bring people outside when its cooler and show them something positive,” he said. 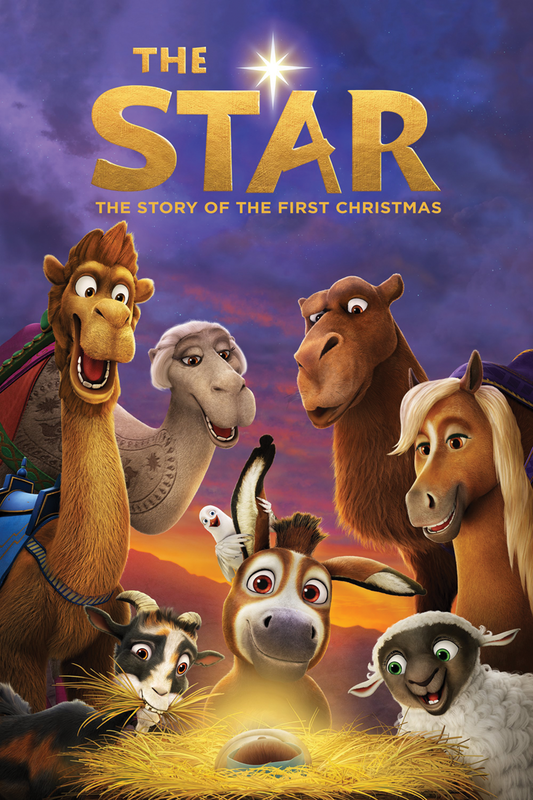 The next movie night will be on Saturday, Aug. 18 and the church will be showing “The Star.” In Sony Pictures Animation’s take on the first Christmas, a small but brave donkey named Bo yearns for a life beyond his daily grind at the village mill. One day he finds the courage to break free, and finally goes on the adventure of his dreams. On his journey, he teams up with Ruth, a lovable sheep who has lost her flock and Dave, a dove with lofty aspirations. Along with three wisecracking camels and some eccentric stable animals, Bo and his new friends follow the Star and become accidental heroes in the greatest story ever told – the birth of Jesus. The final movie has not yet been announced but will be shown on Saturday, Sept. 22. The movie nights were made possible by the church and an $855 donation in recreation funding from the City of Farmersville. The City Council approved the funding and waived the $75 events permit fee for each night in a 5-0 vote at its July 9 meeting. Gustavo said the church will be giving out free popcorn and sno cones each movie night beginning at 7:30 p.m. with the movies starting at around 8:30 p.m. when it is dark enough to see the screen. For more information, call the church at 559-901-3439.